Looking for an everyday moisturizer for your sensitive skin? 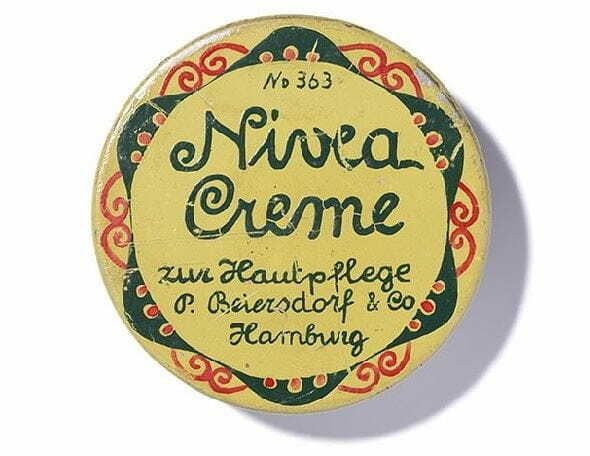 NIVEA Care Sensitive Cream to the rescue! Its non-greasy quick-absorbing formula melts right in, relieving redness caused by dry skin. The NIVEA Care range contains a hydrating complex which melts into the skin. It feels light on the skin while providing 24hrs deep nourishment. Enriched with Aloe Vera and Shea Butter, this non-greasy cream is specifically designed for sensitive skin with a light texture to be non-irritating. The mild and lightly fragranced formula relieves redness caused by dry skin to provide soothing care.